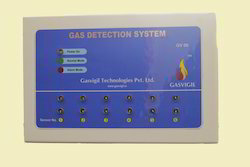 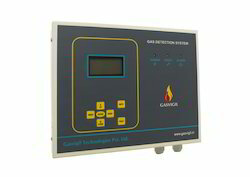 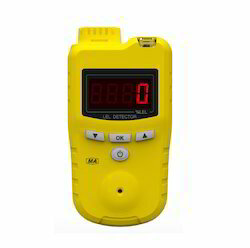 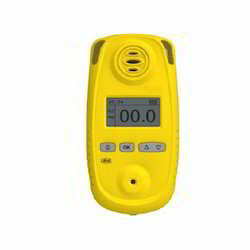 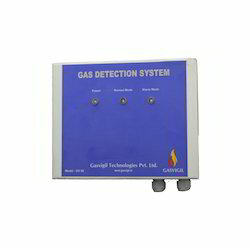 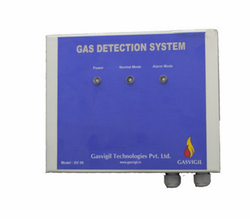 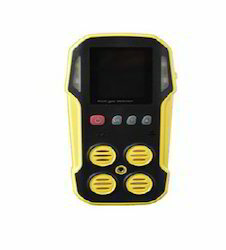 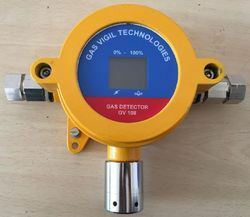 Our offered Hydrogen Gas Detection System comes with an LCD display and a highly efficient hydrogen gas sensor that provides fast and reliable indication of hydrogen gas in varied places. 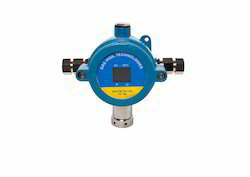 This finds its applications in chemical industry, metallurgy, coking and other varied industries. 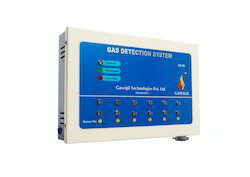 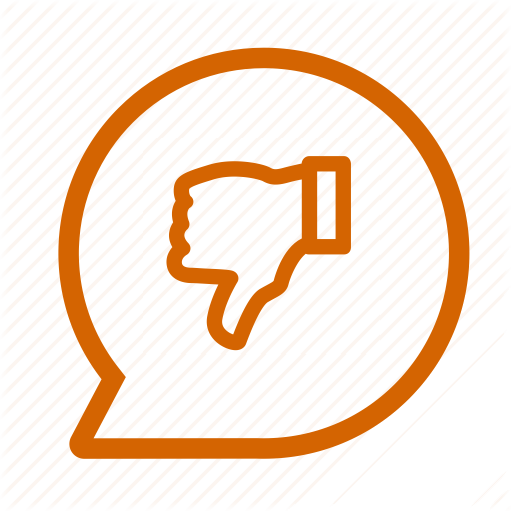 This provides and great functionality for use in operations and low maintenance in saving human resources and property. 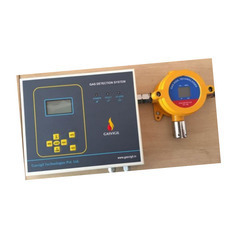 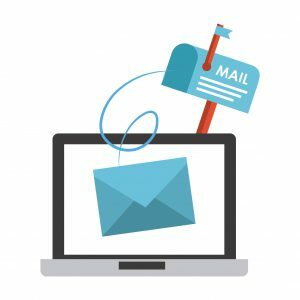 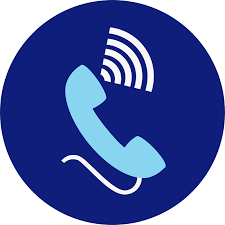 With the use of industry-standard components, this is tried and tested before it is made for customers use to ensure compliance and can be availed at leading market rates.